The ALDILA® R.I.P. was introduced to the golf consumer in 2010. R.I.P. stands for Reverse Inter-laminar Placement. Meaning, some of the bias plies that create torque were moved from the placement near the mandrel to the outside of the shaft walls. The longitudinal plies, that create stiffness were sandwiched between the bias plies. This reconfiguration increased torque and hoop strength, creating a more stable shaft with a different feel. 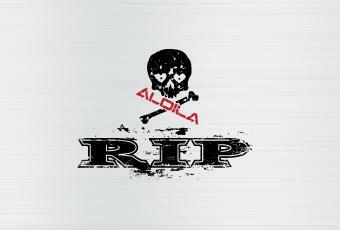 The ALDILA® R.I.P. ALPHA is a low-launching, low-spinning golf shaft with low torque. It’s designed for the stronger, more aggressive player.